Why Cats are Better Pets than Dogs! You Can't Prove me Wrong. 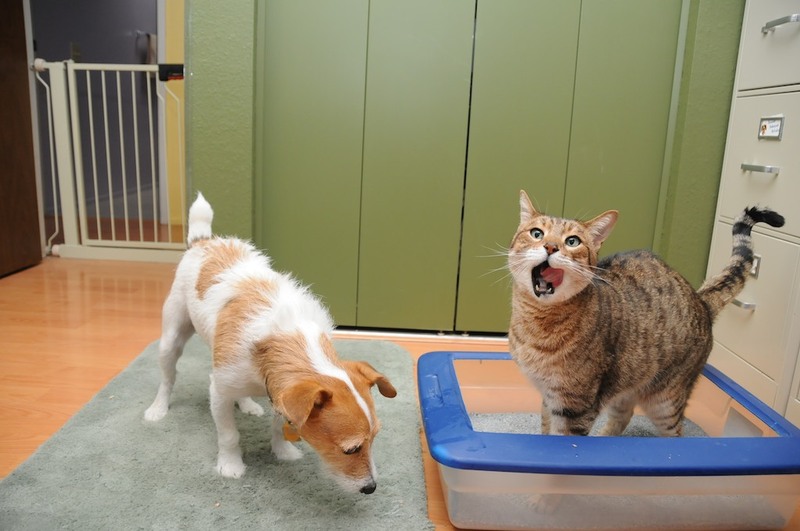 There will always be a heated debate when the question of which makes a better pet between cats and dogs arises. In this hot topic, humanity is divided into two, namely the die-hard dog lovers and crazy cat people. Through the centuries, cats have proven themselves to be far superior in all aspects to dogs through innate cuteness, exceptional intelligence, and independent spirit. Some dog lovers have even professed their infatuation with the huggable felines. More and more people are drawn to cats for many reasons. If you still aren’t convinced that cats are way cooler than dogs, here are some reasons why they can never be defeated by pet dogs. Like ever! #1 - Cats don’t ruin your slippers. 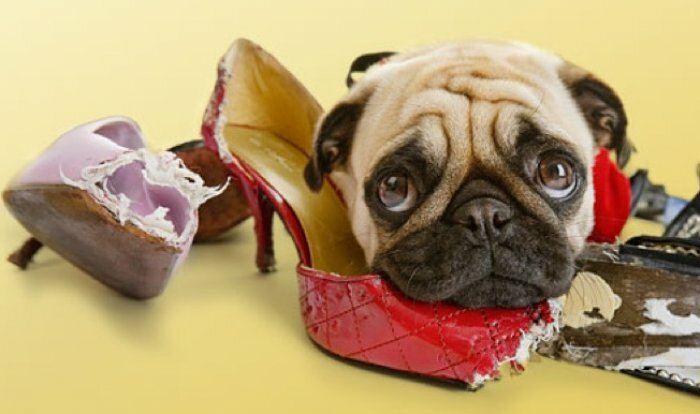 Cats do not have the need to chew on your brand new slippers or sneakers. If you want a more economical pet to have around the house, picking the calm and cool cat is a no brainer! 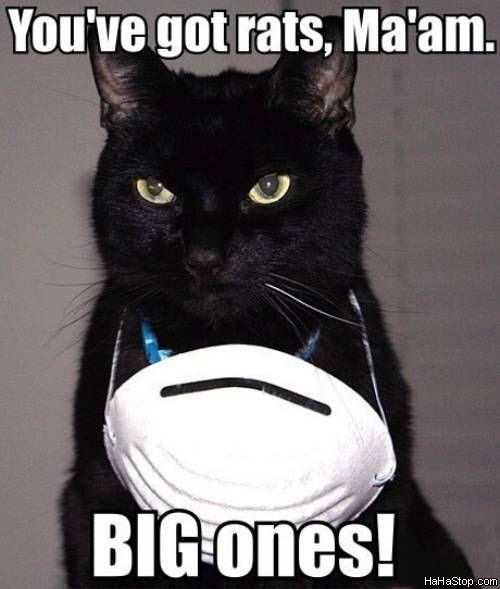 #2 - Dogs may be cuddly, but cats are badass exterminators. Cats will come after anything and everything that has wings. This characteristic makes cats master predators helping eradicate mosquitoes and flies wandering in and around your home. Dogs on the other hand are scared of everything! Even their very own shadow can make them jump and run away in sheer terror. #3 - Cats are good with directions. About 99.99% of missing pet ads on the streets are posted by pet parents of dogs that wandered off from home. 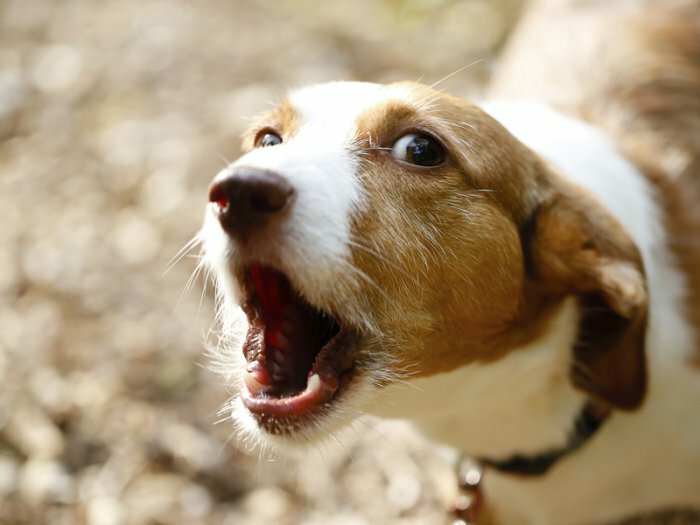 Dogs go on hyper mode that they run too far away from home, they end up lost altogether. 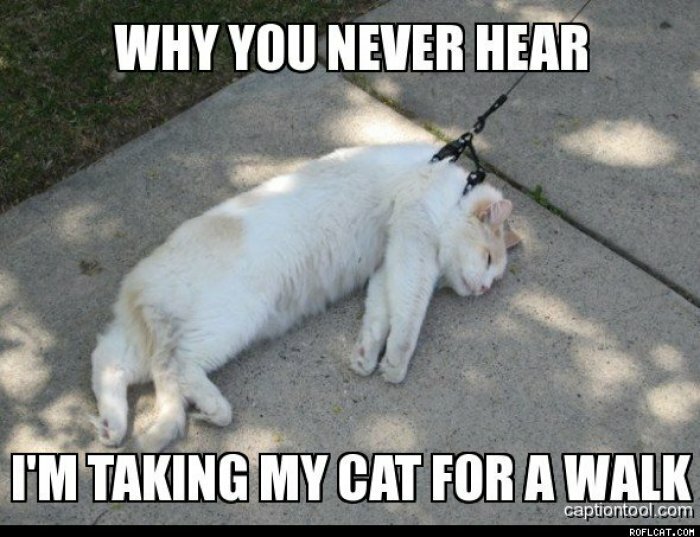 Cats not only walk themselves, but have natural a GPS system which enables them to find their way home! #4 - Cats have etiquette. Dogs poop everywhere! They don’t grasp the concept of privacy and embarrassment. They don’t tidy up after themselves. 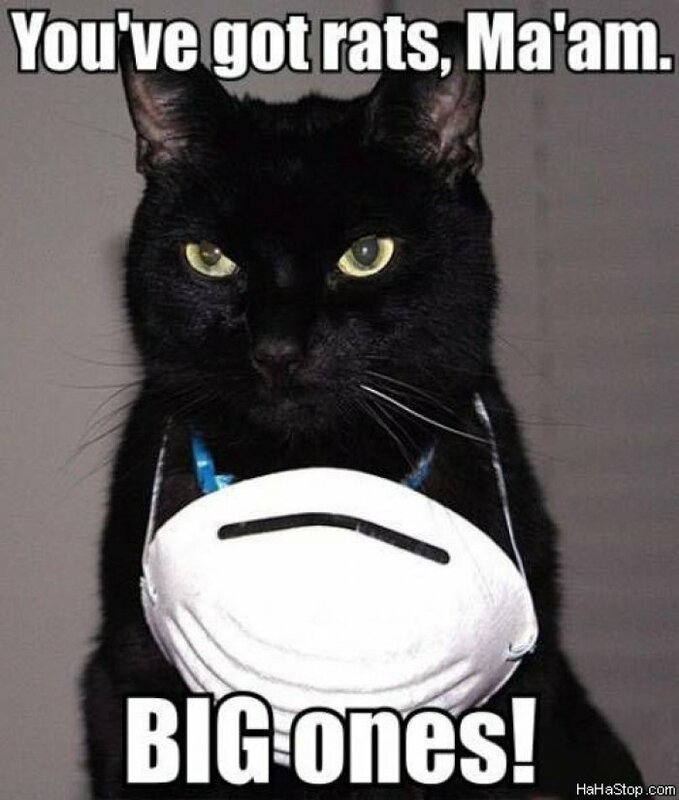 Cats on the other hand are finesse. They won’t go unless they are inside the comfort of their litter boxes. #5 - Cats don’t need to be walked. The last thing that you want to do in the morning is put on your trainers so your dog can have a fine day outdoors running and pooping in the wrong places. Cats can walk themselves. They don’t need assistance. #6 - Dogs are attention go-getters. Dogs just can’t get enough attention. They will always make a way for humans to pick them up or play with them all the time. After a long day at work, the last thing you want is a dog incessantly barking at you, when all that you ever need is a cuddly creature that softly purrs and comforts you by quietly sitting on your lap while you rest. #7 - Dogs are all bark. Cats are all claw and bite. All dogs bark, but not all bite. Cats on the other hand are annoyed with strangers and will immediately retract claws and let out a scary hiss- both of which are more effective in keeping burglars away! 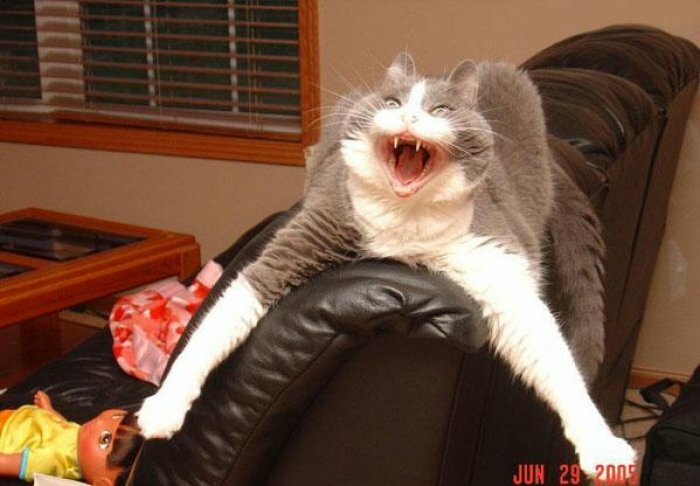 #8 - Cats can groom themselves. 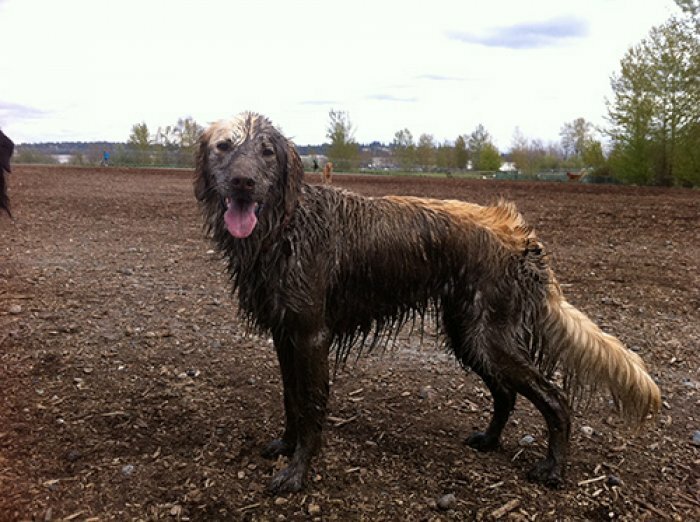 It’s frustrating to find your dog covered in mud when you spent a great deal of time and money on professional grooming services. Cats are so clean that they groom themselves at every chance they can throughout the day!